Comfortable Typing Experience-The iPad keyboard with aluminium alloy panel and ABS chiclet keys provides you with a fast response and the smooth &natural typing experience. 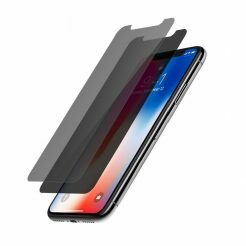 The “OFF/ON” switch allows you to turn it off to preserve the battery volume if you don’t use it for a long time. 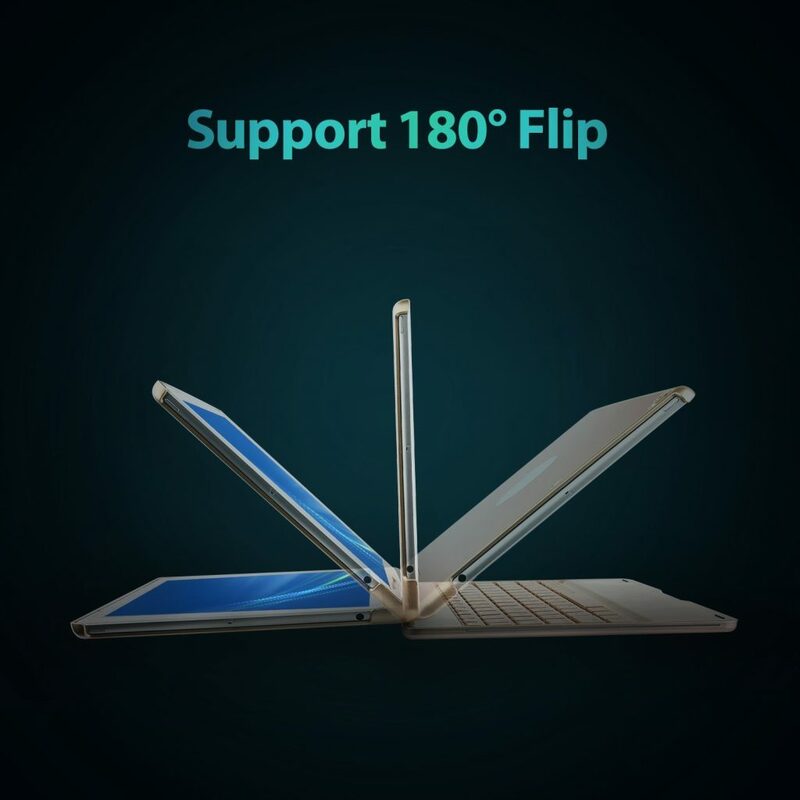 1.561 pounds weight makes it very portable. 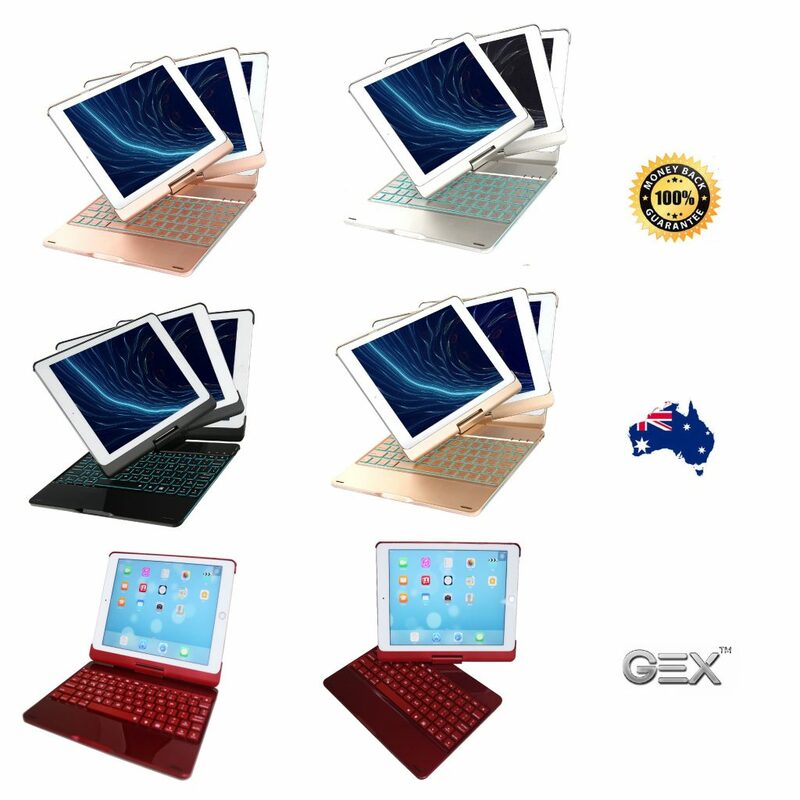 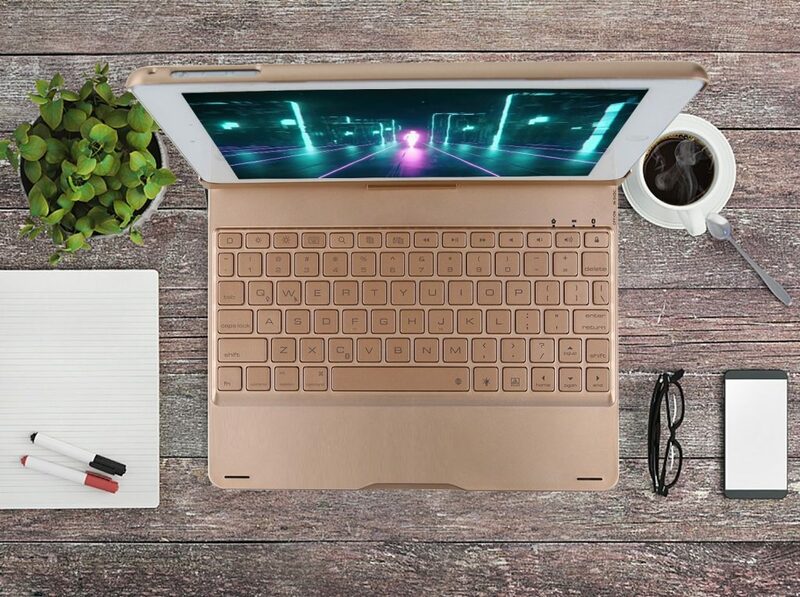 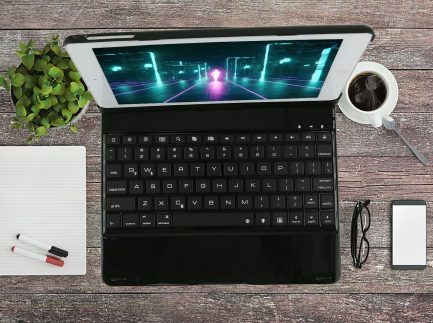 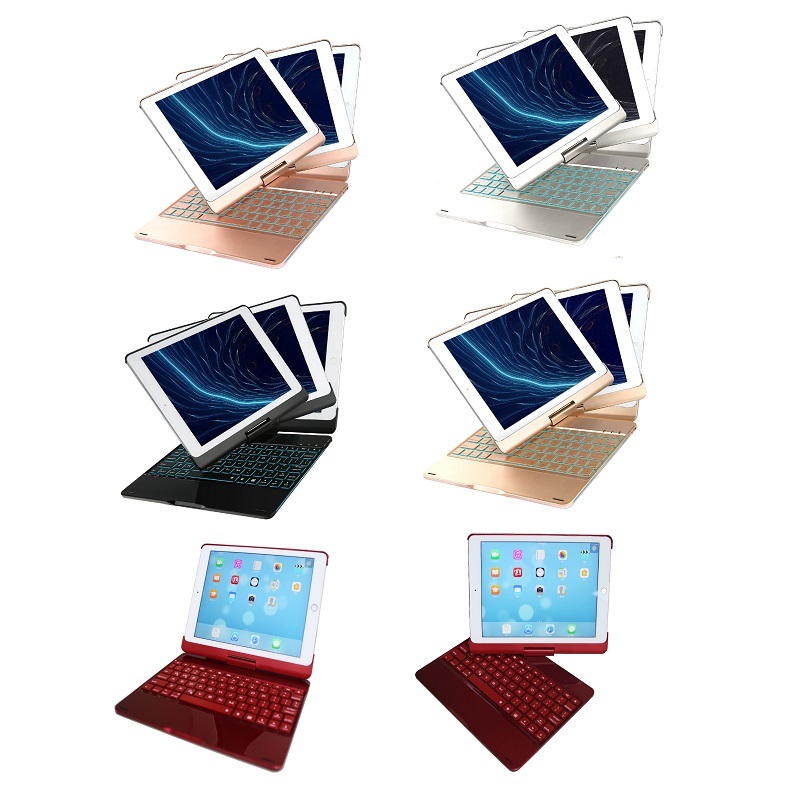 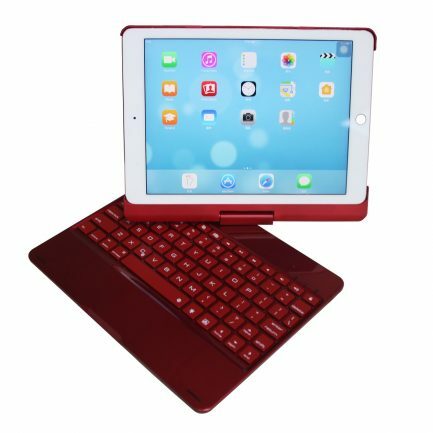 Thoughtful Function Designs-The New Gex iPad 9.7 Inches Bluetooth keyboard supports 7 colors adjustment, and the breathing lights on 2 sides inject infinite vitality into the smart keyboard. 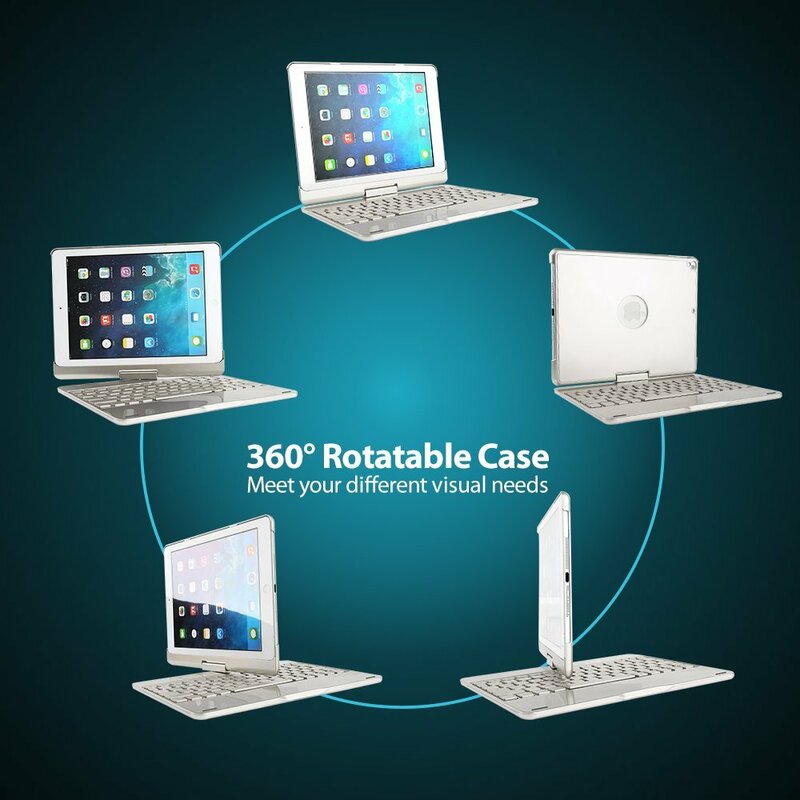 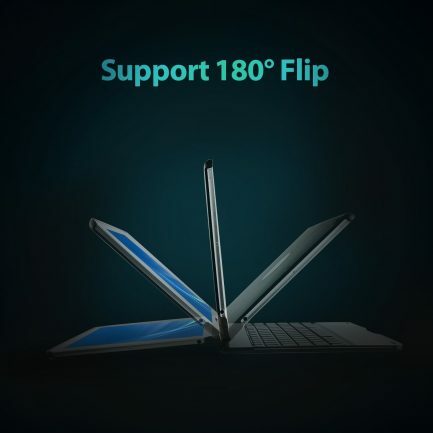 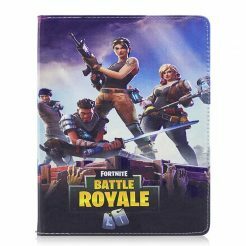 The reliable hard back cover allows you to make 360° rotation (horizontal direction) and 180° flip (vertical direction), and to quickly change the screen brightness to 3 levels (Normal/Darker/Brighter). 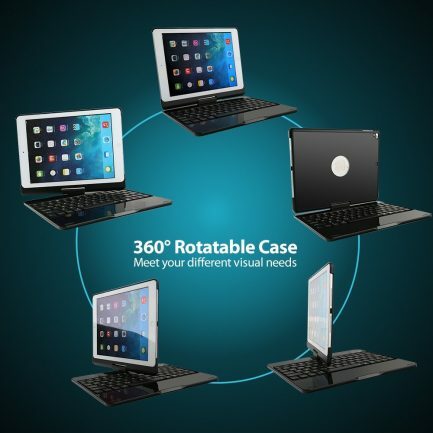 The case also protects your iPad Pro from scratches, dirt, stains, splashes and drop. 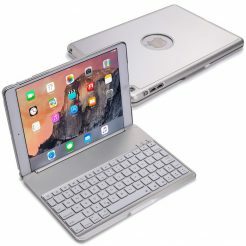 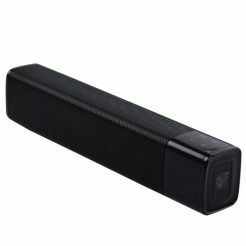 Powerful Wireless Connection-The New generation keyboard owns the stable Bluetooth signal coverage up to 32 feet, 180 hours’ continuous operating time and 800 hours’ standby time. The full-charge time is less than 2 hours. 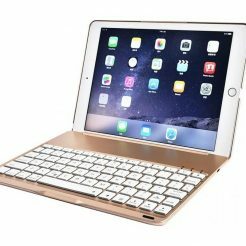 Compatible Device-The Bluetooth keyboard ONLY works with iPad 6th Gen, iPad 5th Generation, iPad Pro 9.7”, iPad Air, iPad Air 2. 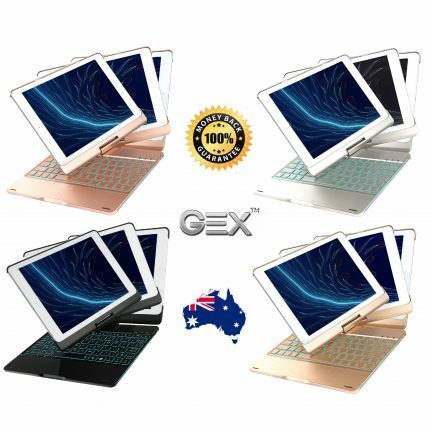 SKU: AP163 Categories: iPad, iPad 5th Gen, iPad 6th Gen, iPad Air, iPad Air 2, iPad Pro 9.7"
5th gen 2017, 6th gen 2018, Air, Air 2, Pro 9.7"